Situated at the intersection of three major storm tracks which affect the northern Appalachian Range, and rising from the surrounding lowlands for much of its 6,288 feet, Mount Washington is known for its extreme weather conditions. Mount Washington is the highest peak in the Northeast and the conditions above timberline are as serious as any mountain in North America. As we ascend we will discuss general mountaineering skills, winter navigation and we will be able to practice basic crampon, ice axe skills and self arrest techniques. No previous mountaineering experience is required. However, participants should be physically prepared and well equipped for a rigorous all day experience. We will meet at IME at 7:00am for a gear check and to get fitted for mountaineering boots, crampons and ice axe. Available Friday and Sunday. 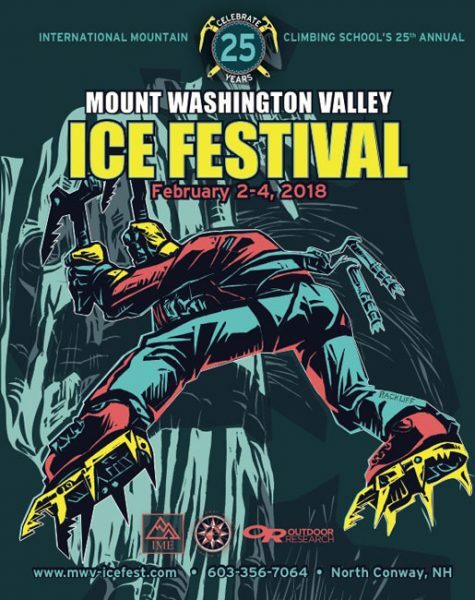 This 1 day clinic will focus on how to get out of a bad situation ice climbing! The course will cover rescuing the second and the leader with anchor-building and assessment, escaping a belay, counter-balance and tandem rappels. Be prepared if something goes wrong and know how to get out of it with what you have right on your harness! This is an invaluable course for every climber heading towards any ice objective. Climbers must have solid ice climbing experience and a strong foundation of knots and anchor building. Skill Level: Intermediate/Advanced, must have solid ice climbing experience with a strong foundation in climbing knots, belay and anchor systems. Sorry, folks, but Sunday’s Alpine Style Climbs are all booked up! Still available on Friday though! There are numerous classic Alpine gullies scattered throughout the White Mountains, including Shoestring Gully, Pinnacle Gully, Cinema Gully and more. You should already be familiar with anchors, belaying, basic knots and ice climbing equipment. Alpine climbing requires the use of a variety of climbing skills to efficiently negotiate snow and ice terrain. This course is a basic introduction to belaying, self arrest, knots, climbing equipment and will also include a few pitches of a multi-pitch alpine climb. 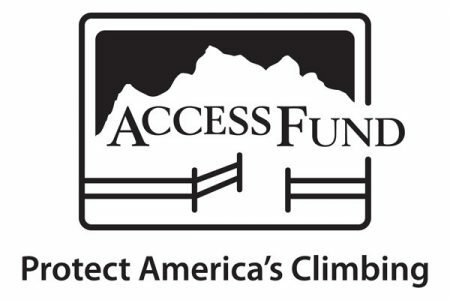 Topics of instruction will include alpine climbing protection, belay techniques and route finding. After completing this course, you should have solid foundation of skills from which to begin your alpine climbing career! A typical day location would be Willey’s Slide in Crawford Notch.